Nepal is one of the beautiful countries located in South Asia. The official name of Nepal is ‘The Federal Democratic Republic of Nepal’. Geographically, Nepal is sandwiched between two giant countries: India in East, West and South and China in the Northern Part. Having its small area, it is one of the richest countries in the world in terms of biodiversity, unique cultures, a lifestyle of people, topographical variation and so on. The elevation of the country ranges from 60 meters above the sea level to the highest point on earth- Mt. Everest at 8,848 meters. 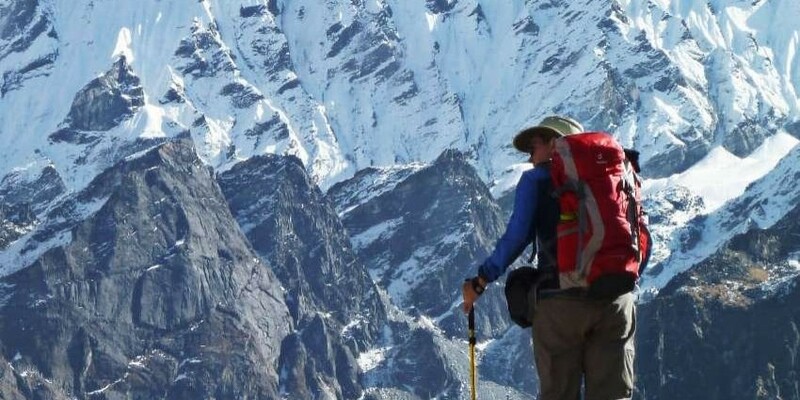 Nepal is also known as the kingdom of Himalayas because 8 out of 12 highest mountains in the world are nestled in the land of the Himalayas which include Mount Everest( 8,848m), Kanchanjanga (8586m), Lhotse (8516m), Makalu (8485m), Cho Oyu (8201m), Dhaulagiri (8167m), Manaslu ( 8163m), Annapurna (8091m). 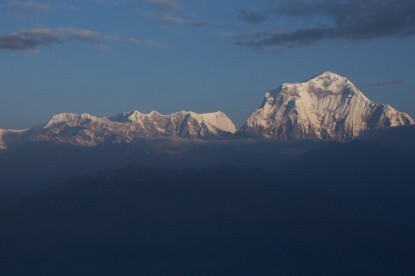 Similarly, thousands of alpine peaks are recorded, among them, Amadablam, Tseko Ri, Island peak, Langtang Lirung, Ganesh Himal, Gaurisanker, are amongst the most popular peaks in Nepal. 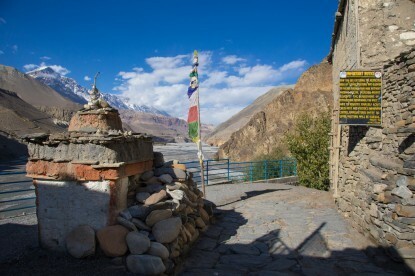 Some of the peaks, hills, and villages are still unexplored and far from human settlement. 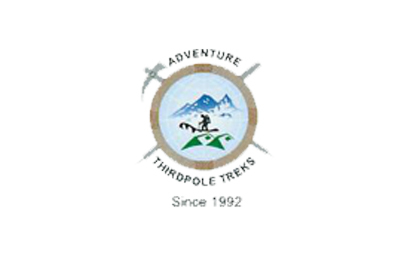 Therefore, one who loves travel and wants to explore Nepal in an adventurous way is always welcomed as a visitor. Tourism, carpet, textile, small rice, Jute, sugar, and oilseed miles, cigarettes, cement, and brick production. The total area of Nepal is 147,181 square kilometers, extended East to west 885m and North to the south is 193m. Nepal occupies 0.3 and 0.03 percentage of the land area of Asia and the world respectively. Nepal has categorized in three topographical division: Terai, Hilly, and Moutain region. Terai is flat land, Hilly covers the most of green hills and valleys and Mountains region is more 3000m above the sea level. 8 out of the 10 highest peaks are the home of the mountain region. Spring season: Springs starts from March to till May. It is a mild temperature. Sky opens and great views greet the traveler. 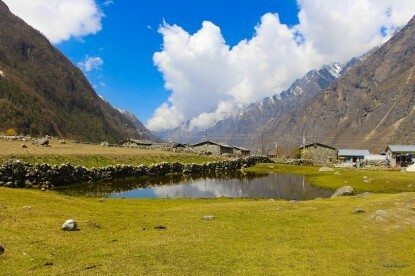 Spring is one of the best seasons for traveling in Nepal. Springs also brings vivid colors of flowers. Summer Season: Summer comes after the spring. It falls from May to till August.It is the hottest season of Nepal. Hot but dry days are more comfortable than those of Monsoon days which are hot and humid. Autumn season: Autumn is another best season for travelers in Nepal. It comes from September to till November. The raining stops, the weather gets clear most of the time, the temperature is pleasant so that traveler loves this season. Winter season: Winter is the coldest season, falls December to till February. In the lower part, weather is foggy and misty barely seen the sunshine in the Terai region. Likewise, in the high Himalayas the snow falls like every day. People and religion of Nepal will be seen varieties as per geography of Nepal. However, people of Nepal can be seen into two types – Aryan and Mangoloids. 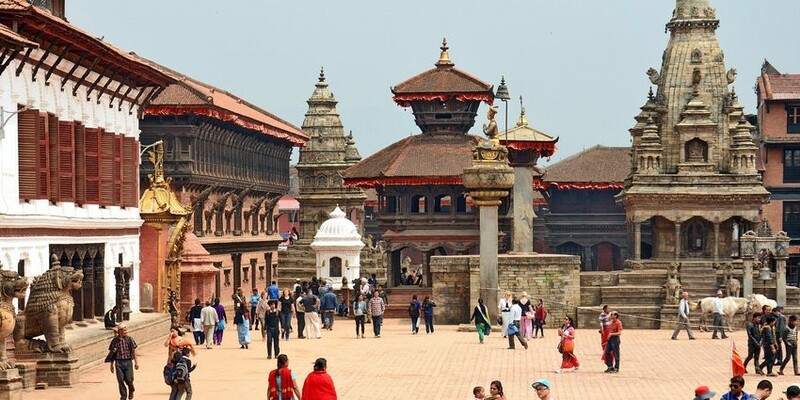 The majority of people in Nepal follow the Hindu religion, after that, People follow Buddhism, Christianity, and some other religions also followed by people. There is no discrimination in the religion in Nepal so that Nepal also known for the cooperation and harmony between different religious people. 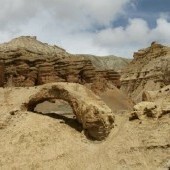 Nepal is abundant with nature, cultures and diverse landscape. It has many potential resources commonly known for the electricity, tourism, culture, religion, wildlife and adventure activities. As the resources are not exploited, Nepal is deemed as a developing country in the world. Being a small nation in the world, Nepal allures everyone to visit once in his or her lifetime. 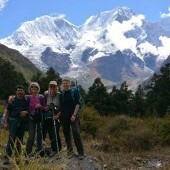 Some of the popular places Annapurna region, Everest region, Langtang region, Manaslu region etc are well-protected and conserved areas where anyone can enjoy the natural beauty, experience of hospitable people and their culture, and real rural life of Nepal. The instability from the government’s part has not helped the situation and only spreads negative message to the outside world. Hence, political stabilization and peace are the crucial developing factors. Majority of the population depend on agriculture, however, Nepal still leans on other countries for food and it appears to be very crumbling the reputation. In order to increase our productivity we need to revolutionize the agricultural system. Definitely, education, skills development programs, training are essential for the skilled the man power in Nepal. 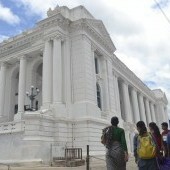 The private sector also plays an important role in economic and social development in Nepal. The government has to create a business-friendly environment, provide incentives and encouraging programs that emphasize more on the young entrepreneurs. 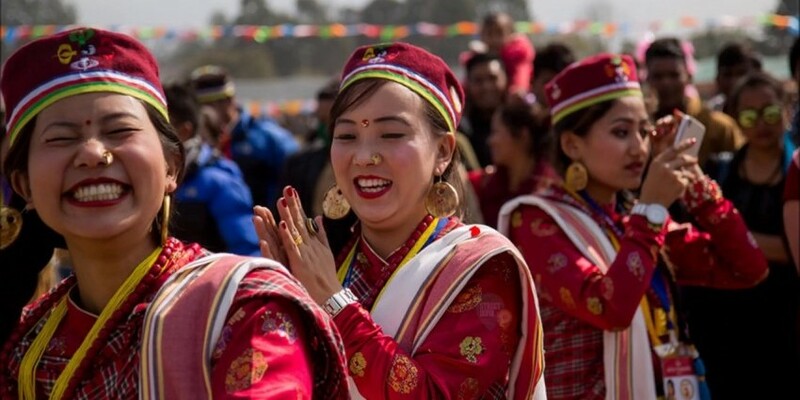 As far as tourism is concerned, Nepal is blessed with nature, cultures and vivid history. According to the annual Economic Impact Research report for 2017, tourism industry contributes 7.5 percent of Nepal's GDP. However, that is not enough. To raise the GDP we have to welcome many tourists within a year. That is possible to make it happen. We have beautiful places that can be the potential destinations for the traveler and can be categorized as an adventure, religious, holidays, Pleasure, MICE and many more. In order to promote our products and services, we need to promote destination through cooperation between Private and government sector. We have to avoid the traditional idea, strategy, and promotional tools. We have time to move up, familiarize with advanced technology and make use of the digital marketing tools. Regarding the tourism bodies NTB, PATA, NATTA, have to appear in active and responsible with a far-sighted vision that can lead the access to our potential customer. In conclusion, If we act on the weaknesses and threats of the present condition of Nepal, and work together (private and public sector) with proper plan and vision it is possible to make Nepal as one of the most prosperous countries in the world.